My Mozilla Firefox cannot open new tab!!! I tried to click the ‘+’ sign beside the tab but it didn’t work. Then, I tried to open new tab under the File menu. Still, it didn’t work. I thought maybe it has to do with the recent Windows update or maybe my computer needs a restart to work. So, I continued browsing while opening a lot of Firefox web browsers. Today, after restarting my computer, same thing happened. I cannot open more than one tab for my Firefox. So, I googled this problem and finally found the solution. The solution is very simple. Uninstall your Ask toolbar and everything will be OK.
How to uninstall Ask Toolbar? Point your mouse to the command menu and press right click and you will see this menu. Click on the Ask toolbar and go the right end of the Ask toolbar and click on the ‘Options’. After that, click on the uninstall button. 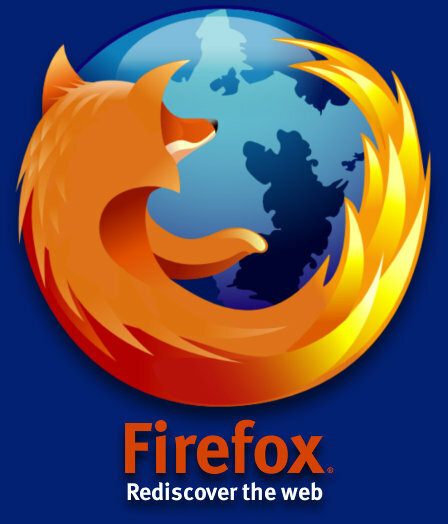 Remember to close all your Firefox browsers after you click uninstall to complete the uninstall. Good luck. You can’t see the Ask Toolbar as I have already uninstall it. Just activate it and go the right end corner of the toolbar and click on the ‘Options’ and click ‘Uninstall’. Tags: ask toolbar bugask toolbar firefox bugfire foxfire fox bugsfirefoxfirefox bugsfirefox tab bugmozilla firefoxMy Mozilla Firefox cannot open new tab!!! Thanks. Just sharing the solution to the problems that troubles me. solved my problem, thank you so much! Now it works- after uninstall ask toolbar! Thank you for advice. Thank you, it worked for me too, but I found mine on my add ons and uninstalled it from there. It was getting annoying not being able to use my tabs. No problem. Glad to be able to help you! Yeah. Thanks for sharing new info. Yeah, we can’t live without tabs now with the invention of broadband. I initially thought it was due to updating Firefox, but I didn’t think the solution was actually this simple. Thanks for mentioning it. @borshon: Thanks for the compliment. This kind of comment really makes my day. Thanks. Glad that I can be of help. Thanks! I’ve uninstalled the ask toolbar. I couldn’t find the “option” menu on the toolbar though, so I just went to control panel and uninstall it directly. Thanks, I was thinking to looking for Firefox update or something. This ask toolbar is so irritating. Glad that I can help!!! Thanks! MERCI BEAUCOUP GENIAL L ARTICLE SA A RESOLU MON PROBLEME. Next story Honda City 2009 Models & Honda Jazz 2009 & 2010 Models Recalled in Malaysia! Previous story iPad 2, iPad 2, when are you coming to Malaysia?